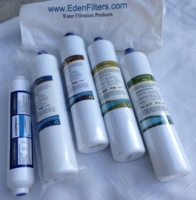 EDEN ALK1 Mineral ORP Inline Water Filter 2.5"x12"
Welcome! 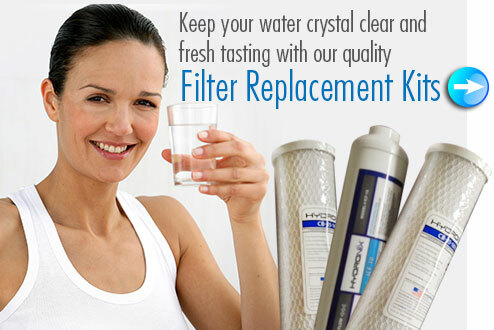 You're in the right place to shop for your water filter needs. Our products are made from components certified to be safe and of the highest quality. Our prices are among the lowest nationwide. A 100% satisfaction guarantee, free technical support before and after the sale, and a one-year warranty ensures you'll receive a reliable, sustainable product. And with free shipping on orders $50 or more, you're in a win-win situation.